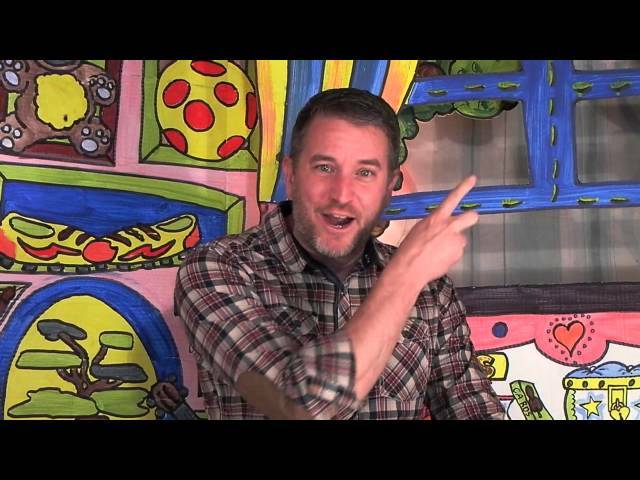 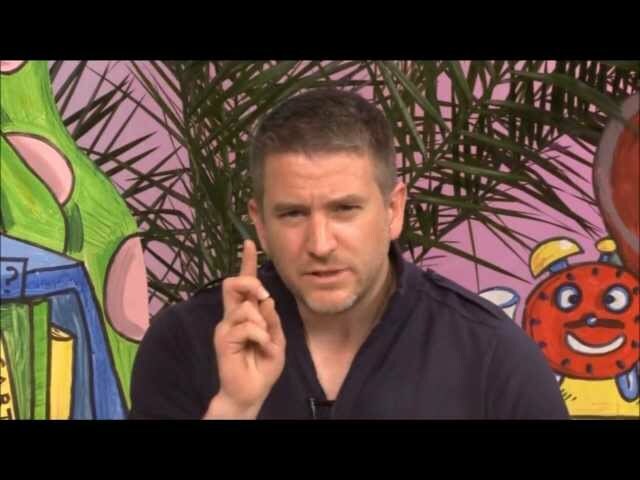 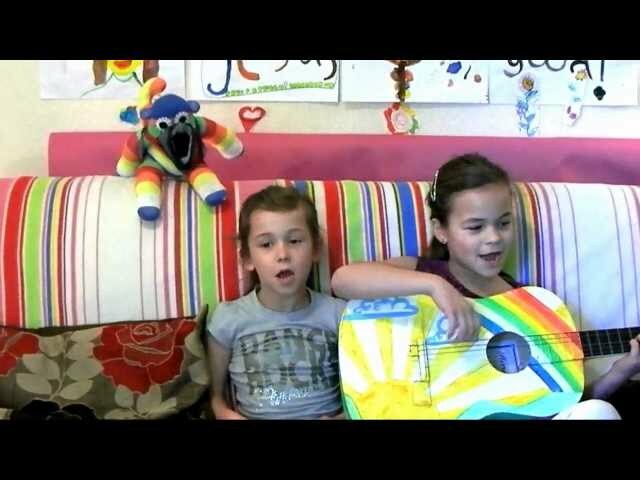 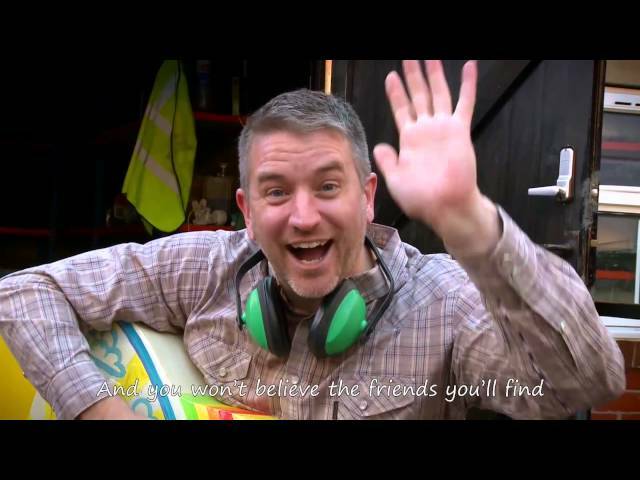 ﻿ Christian kids songs, New Christian kids music video, ACTIONS SPEAK LOUDER THAN WORDS! 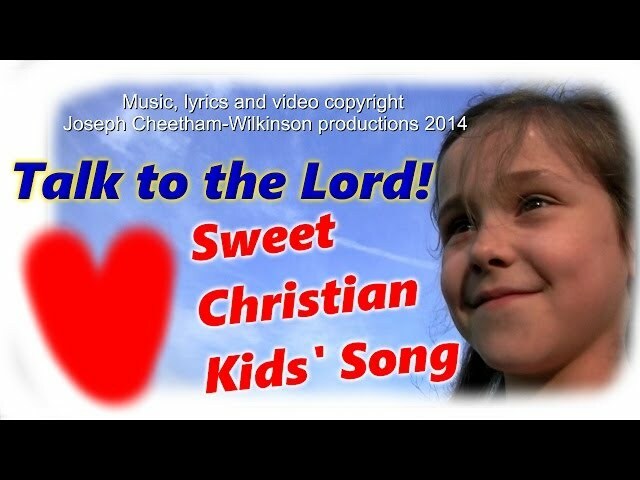 Welcome to our channel, a Christian channel dedicated to bringing you unique content produced by us. 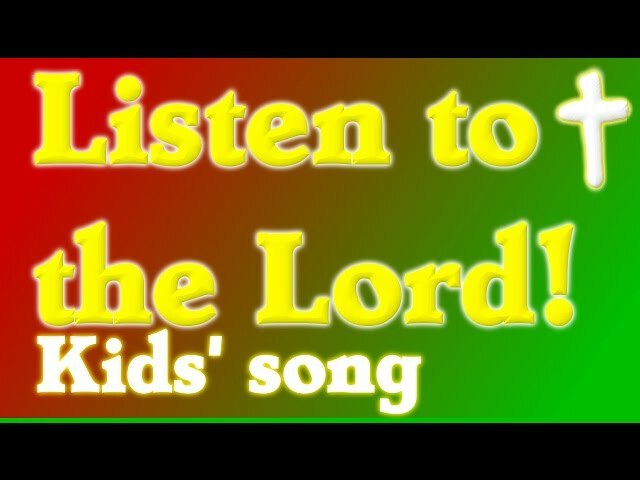 We are the creators of the Christian kids' TV show 'Jovis Bon-Hovis and the Creation Crew', from which this Christian kids' song is taken.